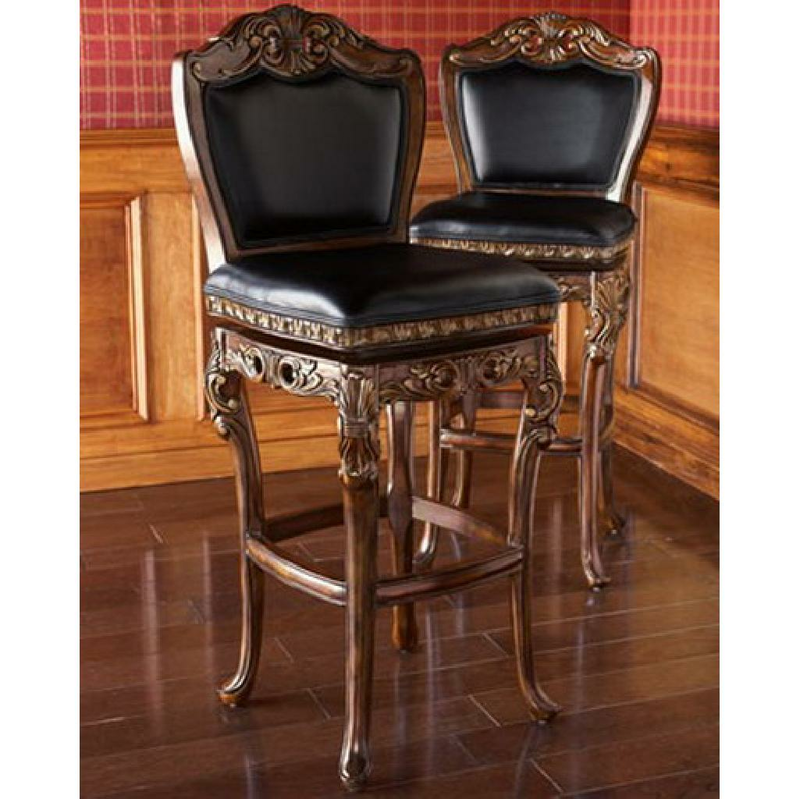 Drink away on a high bar stool with your feet resting on comfortably positioned rungs. 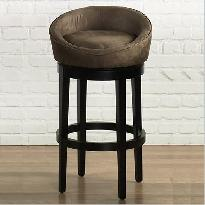 High stool seats that complement elegant tall tabled areas. 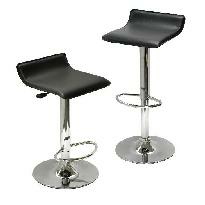 Ideal for pubs. 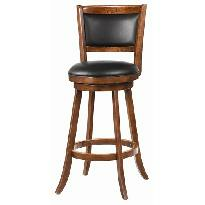 Ideal for pubs.